TIBET AWARENESS – VICTORY THROUGH PATIENCE: RED CHINA’S COLONIAL WAR AGAINST TIBET IS DOOMED TO FAIL. Red China’s Colonial War against Tibet is doomed to fail and Tibet will declare ‘Victory Through Patience’. Tibetans have demonstrated the quality of endurance under trials. Their patience gives them freedom from cowardice or despondency. Patience is mainly an attitude of mind with respect to external events. Longsuffering imparts patience by changing attitude with respect to people. Patience best develops under trials or trying times. Tibetans are waiting calmly for something they deeply cherish. They are bearing suffering and trouble with self-control, steadiness and fortitude. Tibetans are showing restraint under great provocation and are refraining from retaliation, tolerating repressive measures used by Red China. Tibetan endurance of suffering without flinching will ensure their victory over Red China’s Colonial War. TIBET AWARENESS – VICTORY THROUGH PATIENCE: RED CHINA’S COLONIAL WAR AGAINST TIBET IS DOOMED TO FAIL. RED CHINA WILL FALL INTO THE GRAVE SHE PREPARED TO BURY TIBETAN IDENTITY. Red China with her passionate desire to colonize Tibet, started preparing graves to bury Tibetan Culture, Tibetan Religion, and Tibetan Identity. 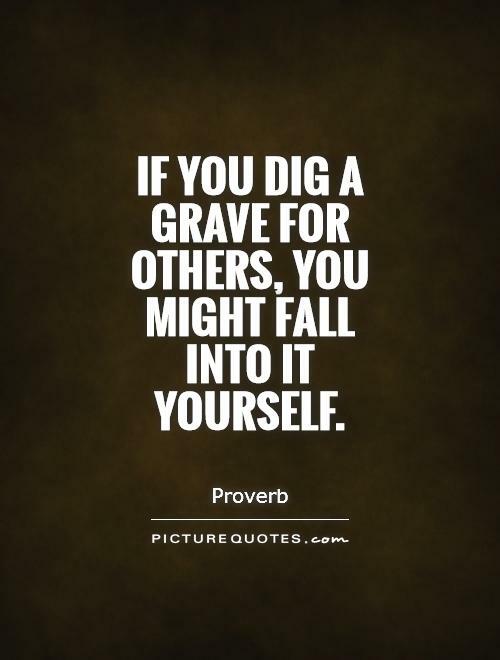 As the saying goes, people who dig graves for others are at risk of falling into the pits they prepare. 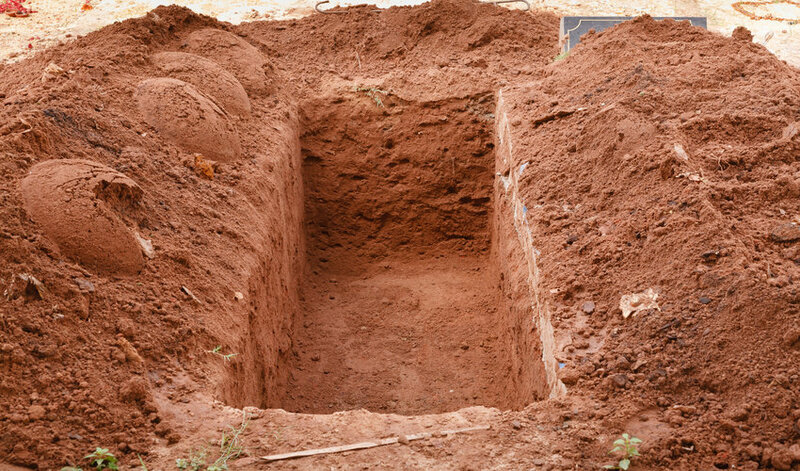 Red China is digging her own grave and has set herself on a path of Self-Destruction. TIBET AWARENESS – VICTORY THROUGH PATIENCE: RED CHINA’S COLONIAL WAR AGAINST TIBET IS DOOMED TO FAIL FOR RED CHINA IS SURE TO FALL INTO THE PIT SHE PREPARED FOR TIBETAN FREEDOM. TIBET AWARENESS – VICTORY THROUGH PATIENCE: RED CHINA’S COLONIAL WAR AGAINST TIBET AND HER ABUSE OF TIBETANS IS DOOMED TO FAIL. Is China wittingly replacing temples in Tibet with propaganda centers? Tibet and the global economy: is today’s China poisoning the West? 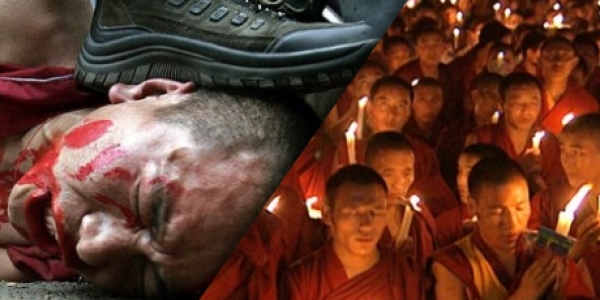 Tibetans and Chinese in Tibet: Who are the real terrorist? characterized the 20th century’s greatest mass murderer, Mao Zedong. ideology and its programmes such as the Cultural Revolution (1966-76). million square kilometres into complete China. existence of Tibetan culture, religion and national identity. unconfirmed, but recent Chinese figures suggest this trend is accurate. cultural assimilation and denial of religious freedom. China.The climate in Tibet generates and regulates monsoon rains over Asia. interruptions to wild mountain rivers and the ecosystems dependent on them. They also give China strategic power over neighboring countries. computers and smart phones, among much else. Corporation estimates the basin’s oil reserves at 10 billion tons. amounts of organic carbon in the soil. and protected the Tibetan environment for centuries. totalitarian nature of Chinese regime. the subjugation and expulsion of Tibetan population. became the master of Tibet. Tibet remained largely isolated from the rest of the world’s civilizations. After 1949, the CCP successfully secured support for their colonial project. result of policy errors that the current regime continues to draw from. 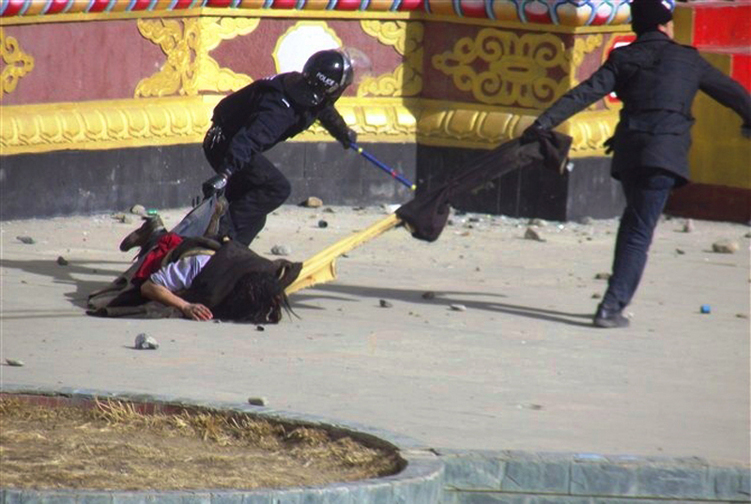 violent means to evict the Tibetans off their land. patronage of major world powers articulated the Sovietist position thus. belonging to the same “Chinese nationality”. a sense of belonging to the same “Chinese nationality”? What need we, otherwise, of the Peaceful Liberation? Or of the Mandate? population should desire to hinder our work, they will find it impossible. Tibetans who continued to resist Maoist colonial logic. occupied Tibet in the 21st century? Tibet awareness – Victory through Patience: Tibetan self immolations. TIBET AWARENESS – WHERE IS PANCHEN LAMA?? ?